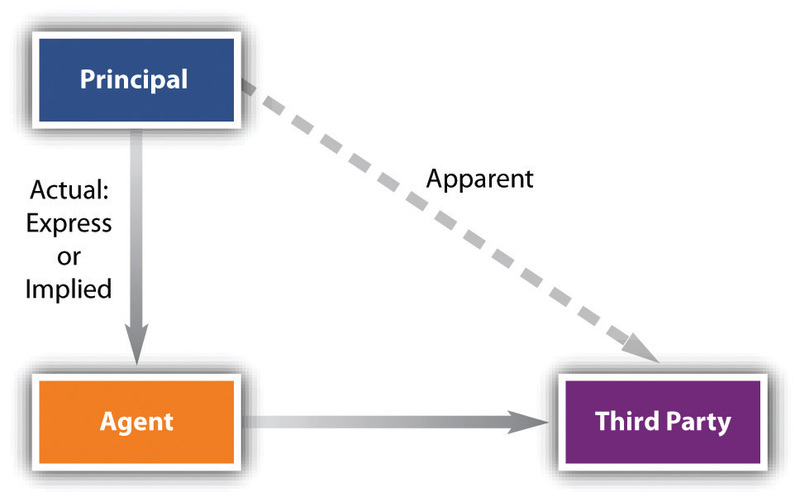 There are three types of authority: express, implied, and apparent (see Figure 19.1 "Types of Authority"). We will consider each in turn. 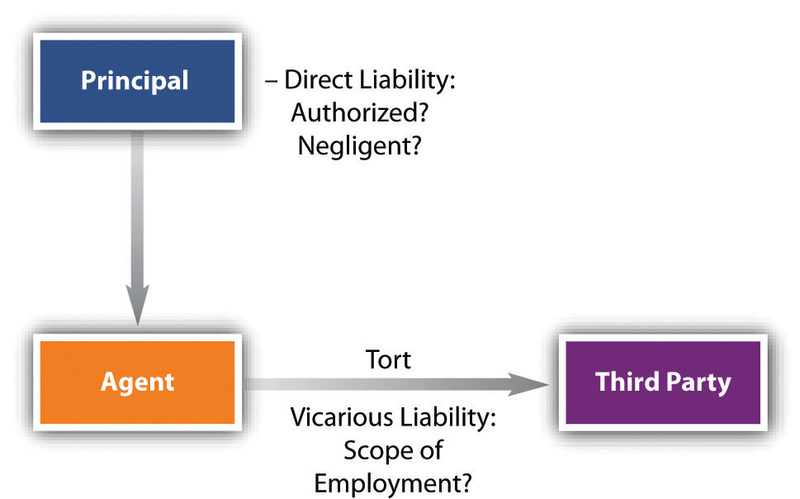 Apparent authority can arise from prior business transactions. On July 10, Meggs sold to Buyer his business, the right to use the trade name Rose City Sheet Metal Works, and a list of suppliers he had used. Three days later, Buyer began ordering supplies from Central Supply Company, which was on Meggs’s list but with which Meggs had last dealt four years before. On September 3, Central received a letter from Meggs notifying it of Meggs’s sale of the business to Buyer. Buyer failed to pay Central, which sued Meggs. The court held that Rose City Sheet Metal Works had apparent authority to buy on Meggs’s credit; Meggs was liable for supplies purchased between July 10 and September 3.Meggs v. Central Supply Co., 307 N.E.2d 288 (Ind. App. 1974). In such cases, and in cases involving the firing of a general manager, actual notice should be given promptly to all customers. See the discussion of Kanavos v. Hancock Bank & Trust Company in Section 19.4.1 "Implied Authority".